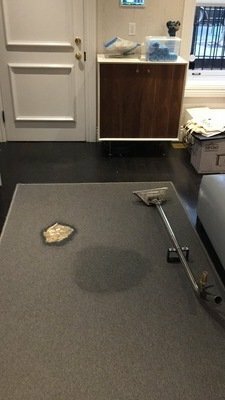 We know you may have spent a pretty penny on that area rug, so when it gets dirty we understand your plight. 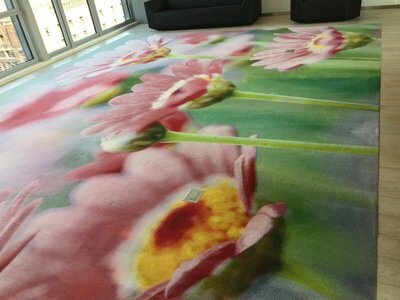 Area rugs are no different than carpets when it comes to becoming soiled. 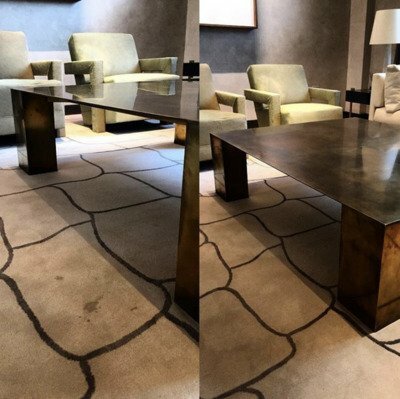 Do not let a little soil bring you to discarding your beautiful rug! 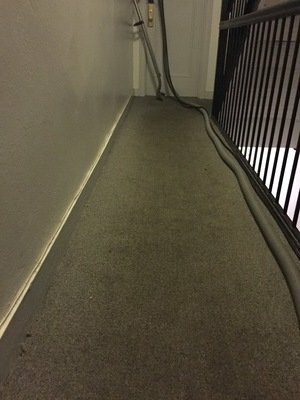 Call in the pros at Halo Carpet Cleaning to provide a deep clean for even the dirtiest of area rugs in Boca Raton and surrounding areas. Your home should be a place where clean air and floors surround you. 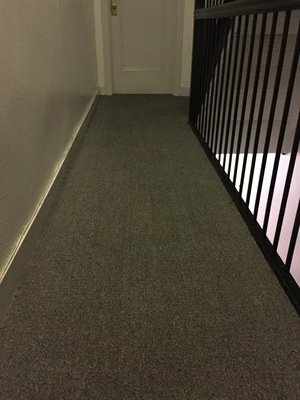 Carpets can cause problems for you if they are left to become soiled. You may have a cat, dog or toddler that knows just how to push your buttons by urinating on your expensive area rug, or spilling grape juice (the toddler, not the dog). We are just a call away, so do not hesitate and click the button below now! FREE INSTANT QUOTE! ENTER YOUR INFO BELOW. The first thing we will do when we arrive is assess your situation. What type of carpet do you have? What is the best method for cleaning? 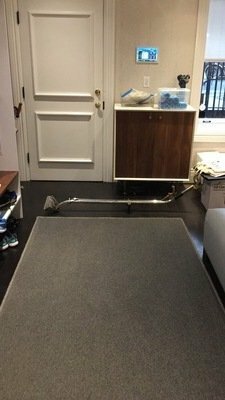 What furniture can be moved? Our professional experience has seen all types of situations so we know exactly how to handle every one! We even know a thing or two about pets and children, so we will give you the right recommendations for how to keep your family safe during the area rug cleaning process.